I travel all over the world, but I don’t go to see countries. I have never seen a place I could call a country. What I see is people. but we are essentially the same. We have the same aspiration. 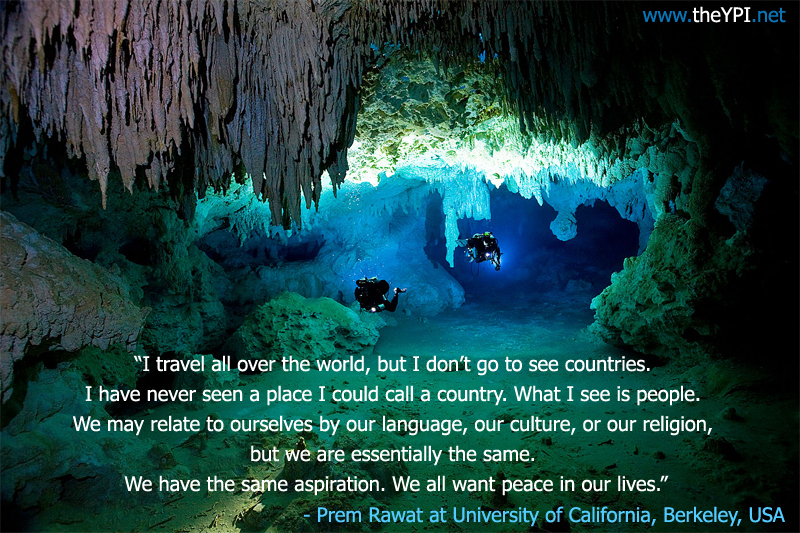 We all want peace in our lives.